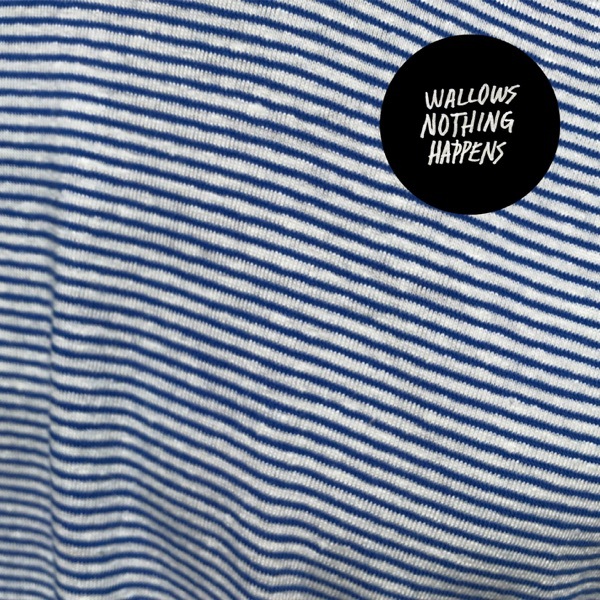 Nothing Happens by Wallows Album - Musicazon! 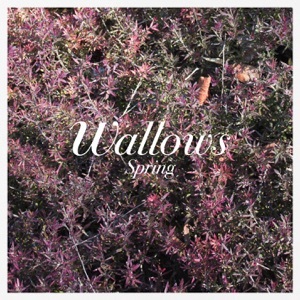 Wallows - Nothing Happens album info coming soon..
One of the greatest bands that has been slept on for too long. 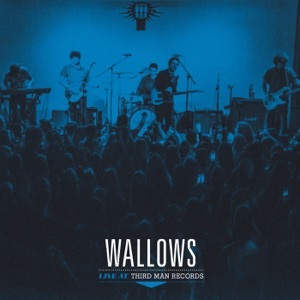 Mega excited for their first album. 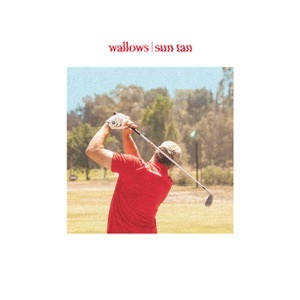 Their retro 80’s sound is great, and their music has been so consistently good. 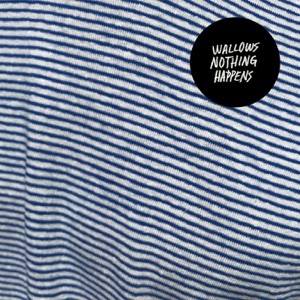 Nothing Happens album reviews are being updated..